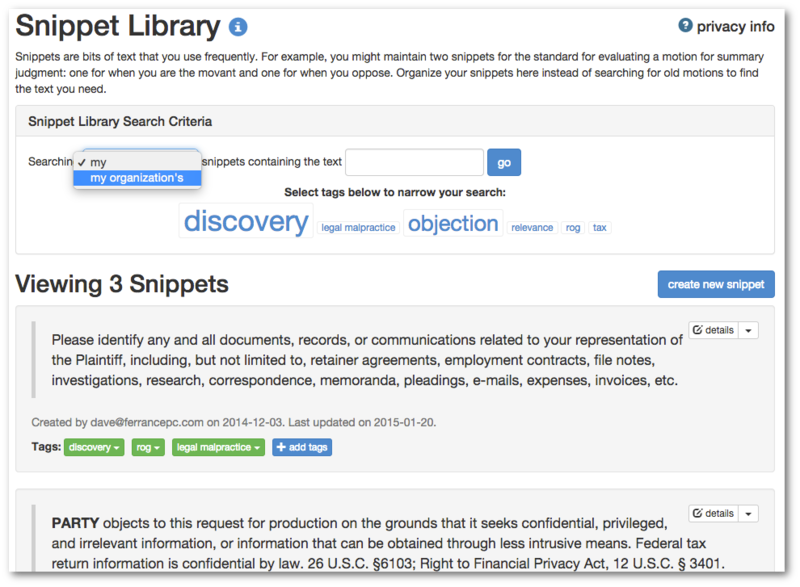 CiteKeeper - CiteKeeper is a crowdsourced social research tool for attorneys. 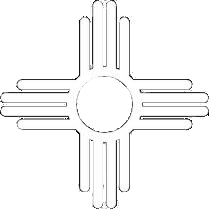 Stop looking for needles in haystacks. CiteKeeper is a legal bookmarking tool that helps attorneys keep track of key cases and quickly find the most important quotes. CiteKeeper is not just another searchable database of opinions. Rather than forcing attorneys to search the text of every opinion ever published, attorneys enter what they believe to be the best quotes from the most relevant cases, and describe them concisely with tags. With CiteKeeper, you can spend less time doing legal research and more time making your case. CiteKeeper speeds up research by creating an organization that is personal to you. 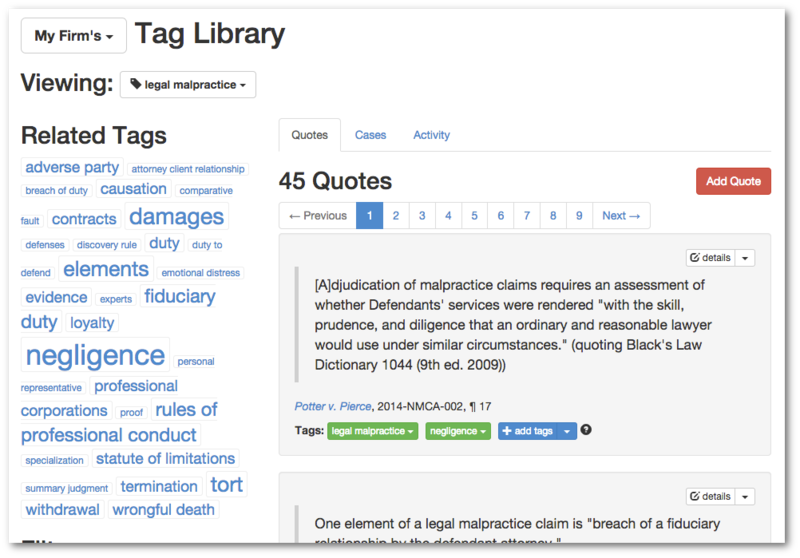 Use tags to organize and annotate the cases that are important to your practice, then find the quote you are looking for in just a few clicks. Collaborate better within your firm. CiteKeeper facilitates collaboration within your firm. Tag and snippet libraries can be browsed at the firm level to identify and make use of institutional knowledge. Firm users can also discuss cases or quotes using the comments interface, or use status updates to post questions or comments to their colleagues.